"The intention was to swiftly ensure security for all clients and all retailers." The shopping centre says it will meet with local police and school board officials on May 7 to discuss solutions to vandalism, theft and misbehaviour at the centre. MONTREAL — A Quebec mall says it is dropping a controversial decision to ban people under the age of 18 unless accompanied by a parent. 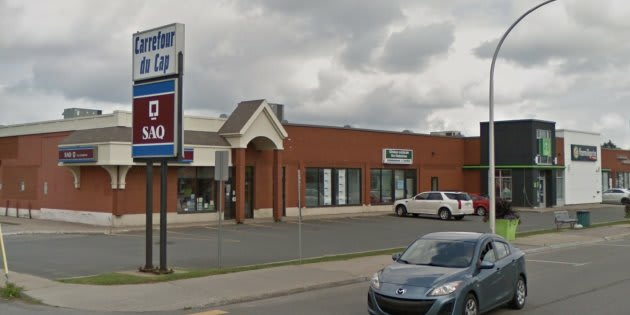 Le Carrefour du Cap shopping centre, about halfway between Quebec City and Montreal in Trois-Rivieres, said in a statement Thursday that it was ending the practice despite what it calls "escalating problems regarding vandalism, theft and misbehaviour." It said the "temporary measure" was driven by theft, increased vandalism, bullying against employees and clients, the use of bikes and skateboards inside the centre and other factors. The mall also said in a statement issued through a public relations firm that it wanted to apologize "for employing a measure without realizing the impact it could have on teenagers and their parents." "The intention was to swiftly ensure security for all clients and all retailers, in face of an increasingly important level of problematic situations," the statement said. Trois-Rivieres police spokesman Luc Mongrain said Wednesday he was surprised by the mall's decision because he doesn't consider the location to be particularly problematic.